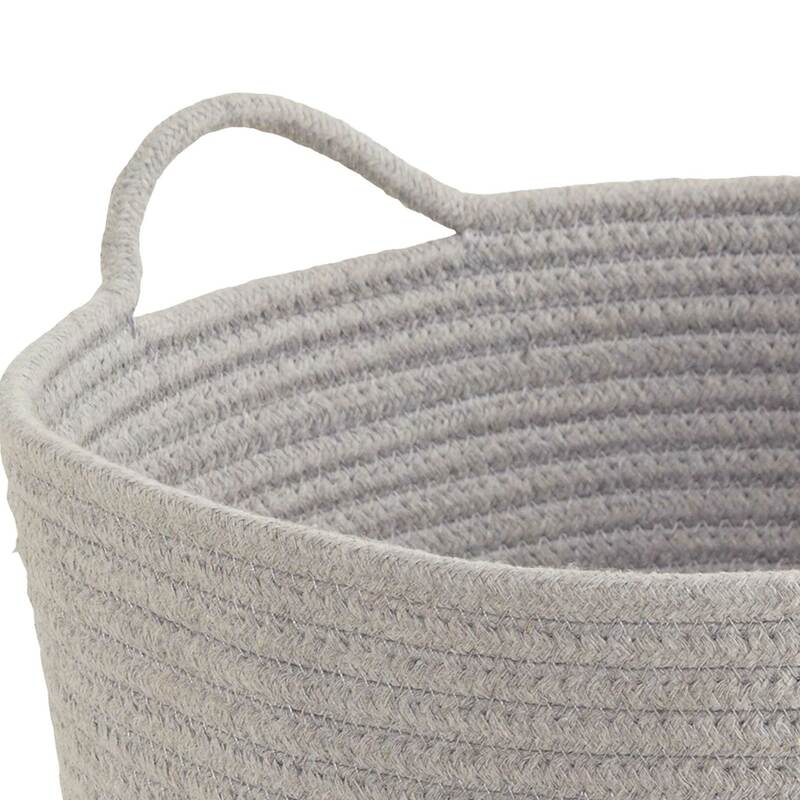 Rope Storage Tub, Grey | Great Little Trading Co. 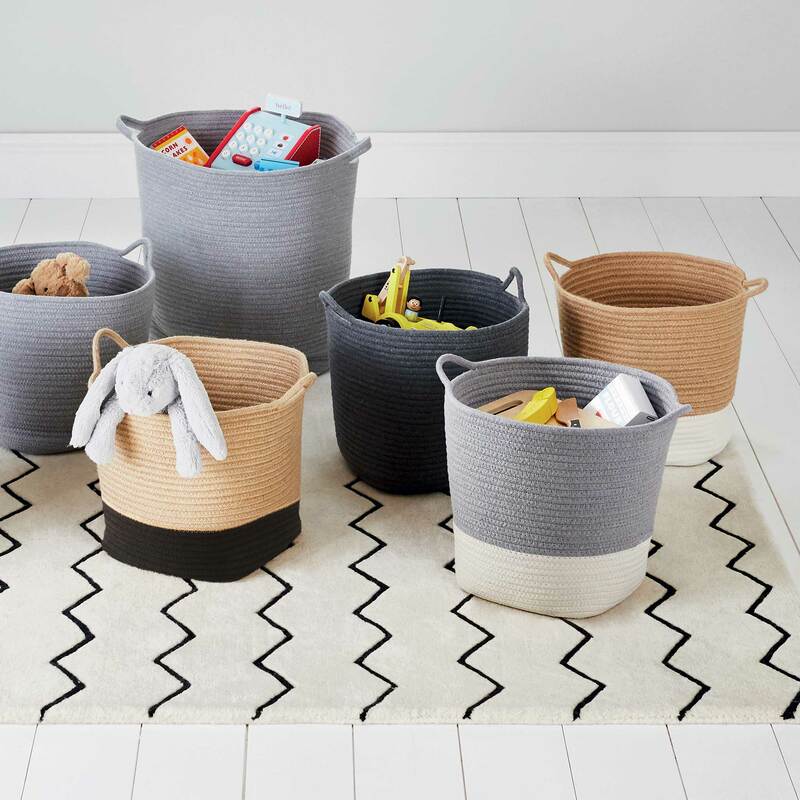 In response to huge customer demand, we've introduced this new, larger size of our fantastic Rope Storage Baskets... You're welcome. It's made from thick, cotton rope so it's soft but sturdy. This fabulous basket is also available in a smaller size and in EIGHT elegant colours, including Dark Grey, Black & Tan, and Ivory.